The Encyclopedia of Evaluation is a first-of-its-kind who, what, where, why, and how of the field of evaluation. This volume chronicles the development of the field—its history, key figures, theories, approaches, and goals. 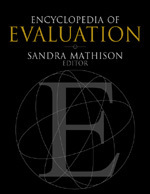 The entries in this encyclopedia capture the essence of evaluation as a practice (methods, techniques, roles, people), as a profession (professional obligations, shared knowledge, ethical imperatives, events, places) and as a discipline (theories and models of evaluation, ontological and epistemological issues). The volume is published by Sage Publications. 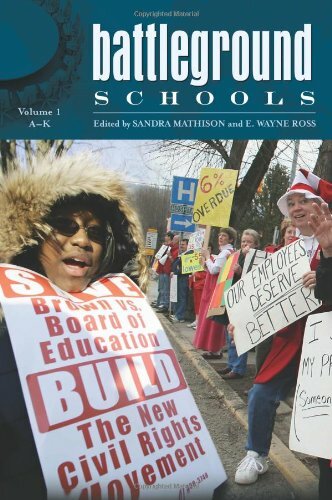 Defending Public Schools is a four volume book set published by Praeger that addresses the historical, current, and future context of public education in the United States. As editor-in-chief of New Directions for Evaluation, I edited two issues of the journal: the inaugural issue to commemorate the twenty year collaboration between the journal and the American Evaluation Association, which reprints and analyzes seminal chapters that have appeared in the last twenty years and, a 25th anniversary of AEA issue that showcases young and novice evaluators perspectives on practical, professional and theoretical issues that are most pressing to them. This two volume encyclopedia examines controversial issues in K-12 education over the past one hundred years. 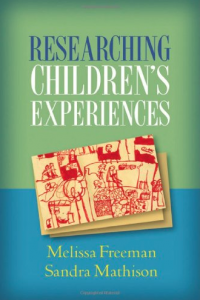 The set is co-edited with E. Wayne Ross and includes contributions from leading educational scholars. 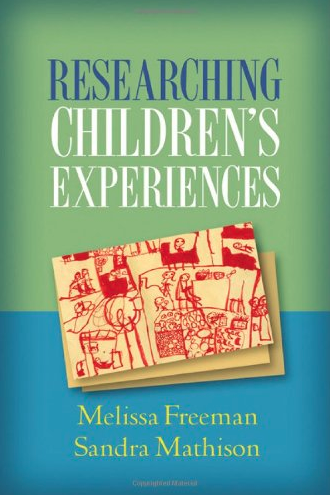 Researching Children’s Experiences co-authored with Melissa Freeman focuses on a social constructivist perspective on research with children.